1. 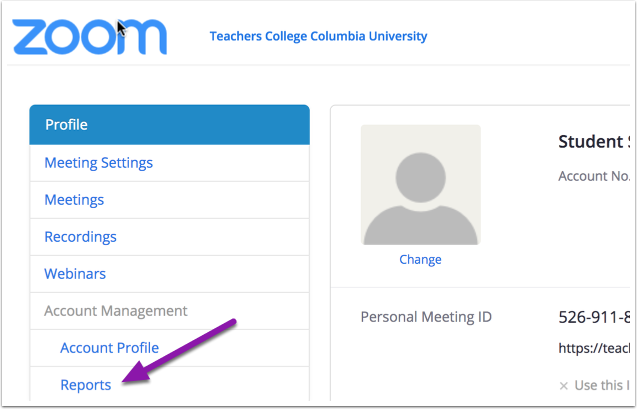 Log into to my.tc.columbia.edu and click on TC Zoom in the TC Bookmarks section. 4. Enter the appropriate date range for your meeting and click Search. 5. 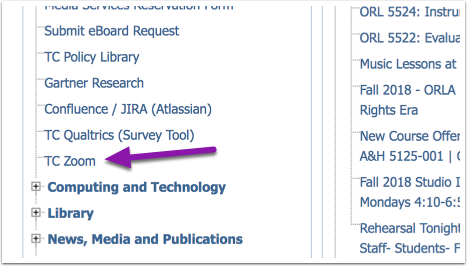 Find your meeting and in the Participant column, click the blue number. Prev: How to add an Alternative Host through the TC Portal.